Life in Pieces is gearing up for season 4 and they’ve added a special cast member, Joey King! This really is a family show as Joey King is the younger sister of Hunter King who plays Clementine on the show. 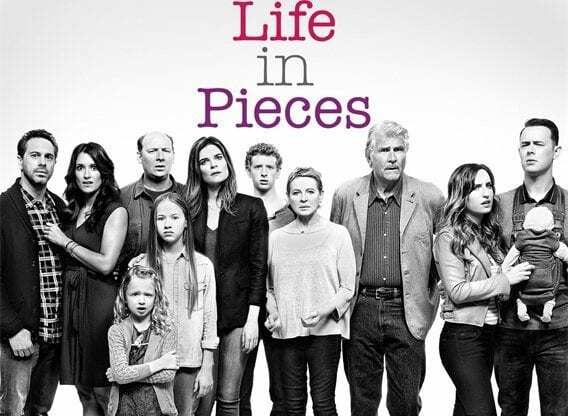 Life In Pieces is a comedy about one big happy family and their awkward and hilarious milestone moments as told by its various members. Each episode is told in four short stories that revolve around part of the family as they give you little glimpses into their lives. Life is made of moments and Life In Pieces really emphasizes that. Joey will play Morgan, a pregnant 17-year-old who plans to place her baby with adoptive parents Matt (Thomas Sadoski) and Colleen (Angelique Cabral). You can currently see Joey on the big screen in Independence Day: Resurgence, Slenderman and in Netflix’s The Kissing Booth. She will also star in Summer 03, Between Earth and Sky and In the Between. 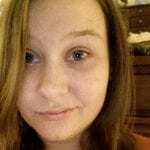 Other cast members include Dan Bakkedahl, Holly Barrett, Betsy Brandt, James Brolin, Niall Cunningham, Giselle Eisenberg, Colin Hanks, Zoe Lister-Jones and Diane West. 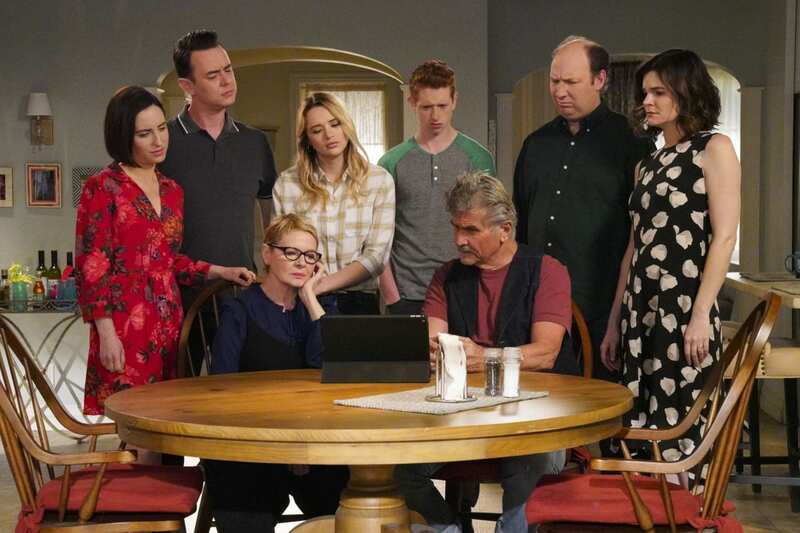 Life In Pieces will start season 4 as a part of CBS’ midseason schedule and you can expect to see Joey in early 2019.